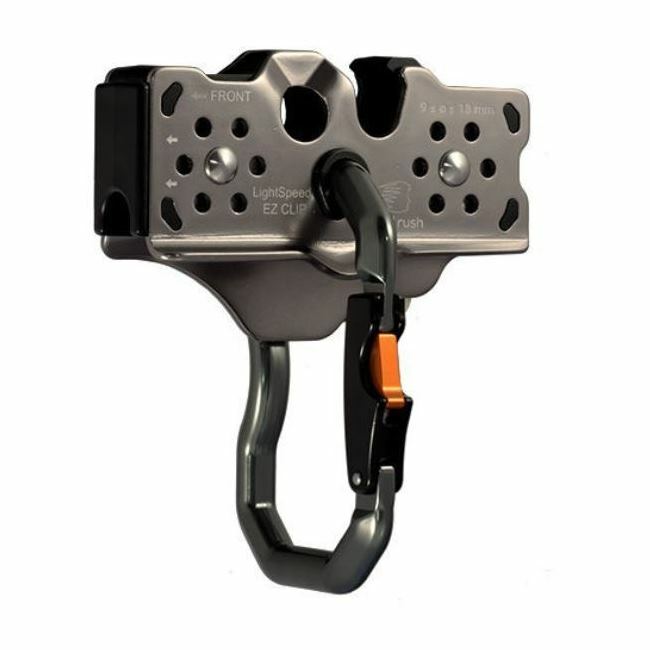 With this10mm zipwire EZ Clip tree to tree kit, we have one of our new favourite kits. 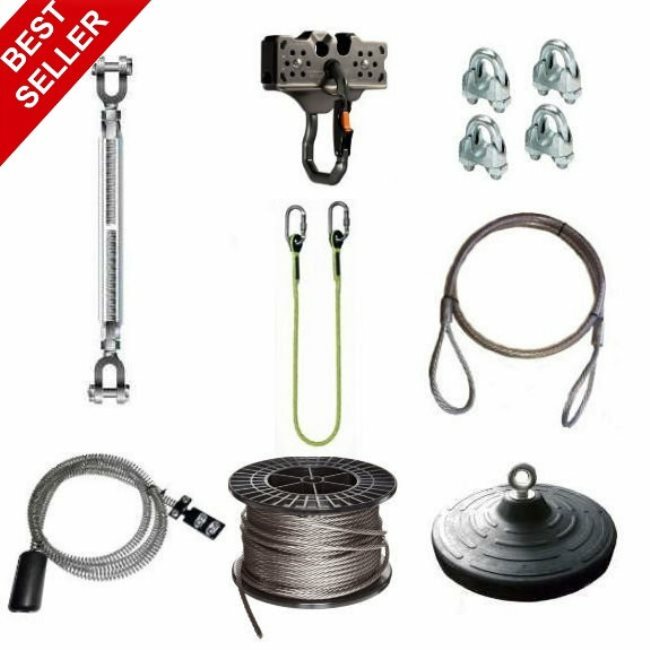 That's because of its smooth and fast running trolley amongst other things, this zipwire will give the whole family a garden zipwire which everyone can enjoy and have hours of exhilarating fun. 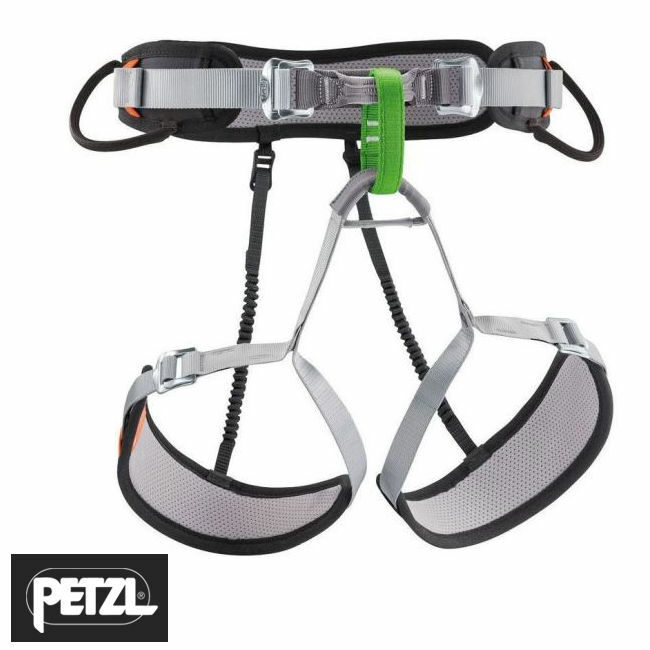 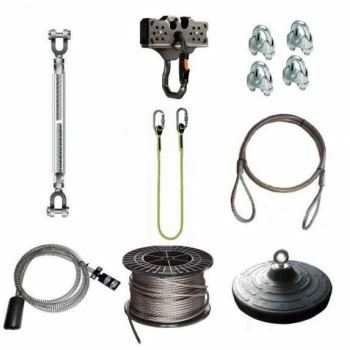 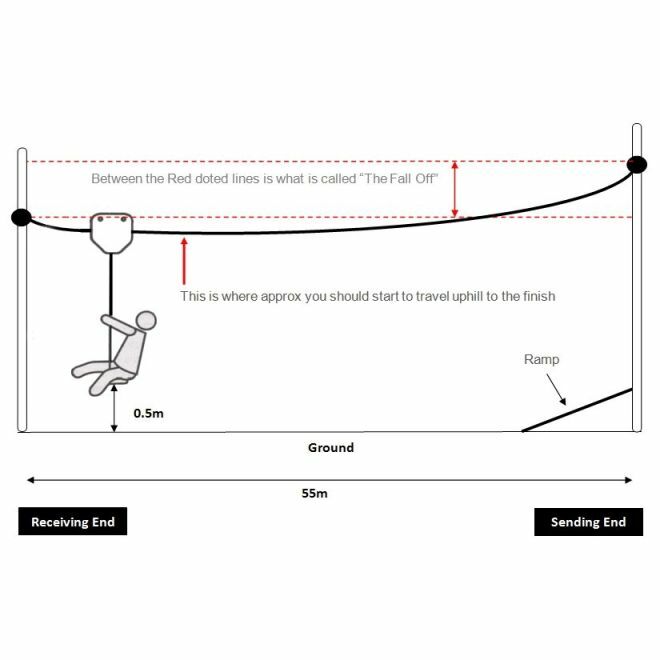 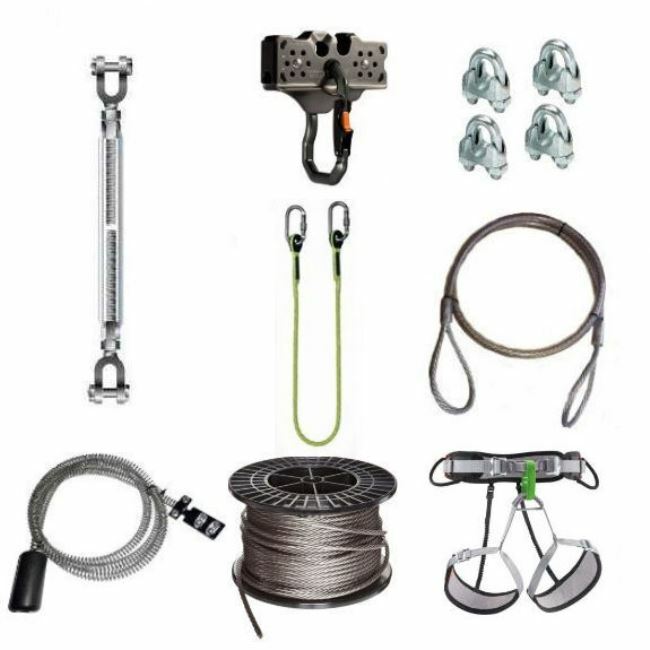 Simply to install and available in various lengths, this EZ Clip 10mm zipwire kit comes with a Lightspeed Micro Zipwire Trolley and the choice of either a seat harness or rubber seat, all of which can be fitted in no time at all between two strong trees.